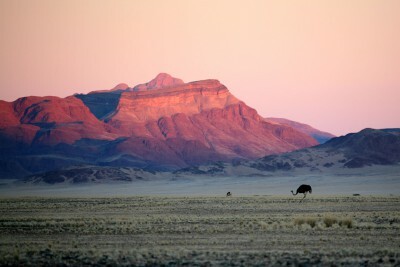 To immerse oneself in Namibia’s wilderness on foot is an unforgettable experience. This exceptional value, self-drive itinerary involves hiking in the Otavi and Erongo Mountains, climbing the towering dunes at Sossusvlei and trekking the beautiful wilderness of the southern NamibRand Nature Reserve, with the chance to sleep under the stars: a magical experience. 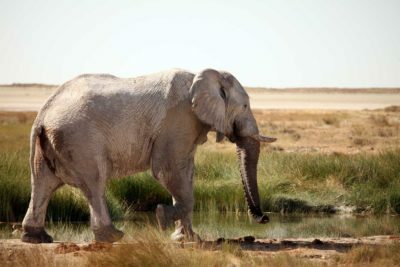 The opportunity to learn in depth about Namibian ecology is enhanced by outstanding safari guides and the various animal species that will be encountered while walking. On the other hand, safaris in Etosha National Park for big cats, elephants, rhinos and other large game will take place from the safety of your vehicle. 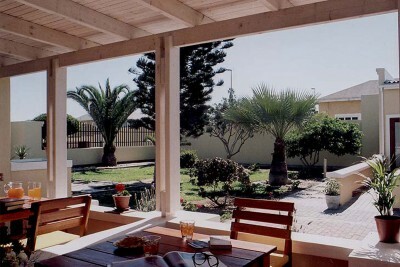 A coastal fix is provided in the shape of Swakopmund, a quaint colonial German town with plentiful offshore marine life. 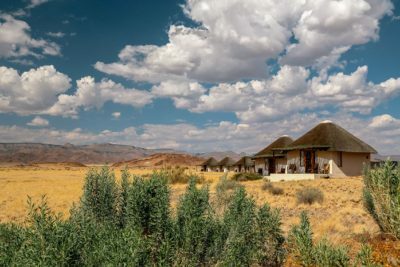 This itinerary comes highly recommended for active people who want a closer, more intimate connection with Namibia’s natural environment, and at an affordable price. Arrive Windhoek, met on arrival and transfer to the centre of the city. There will be a briefing session and information given, and the hire car will be delivered to you. Staying at Rivendell Guest House. Includes Breakfast. 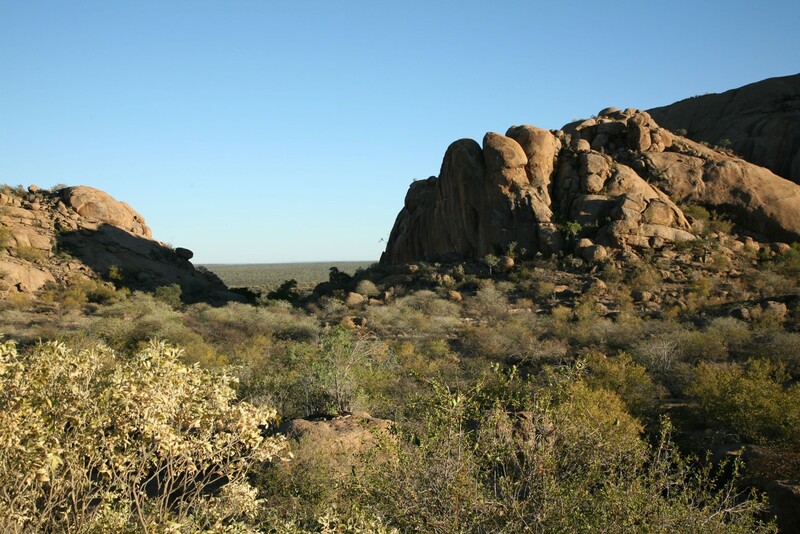 Self-drive to Mundulea Nature Reserve in the ancient Otavi Mountains and meet your expert guide. The rest of the day is free to explore the beautiful area, discovering its fauna and flora. Staying at Mundulea Bush Camp. Includes All Meals. Day for guided hiking in Mundulea Nature Reserve. 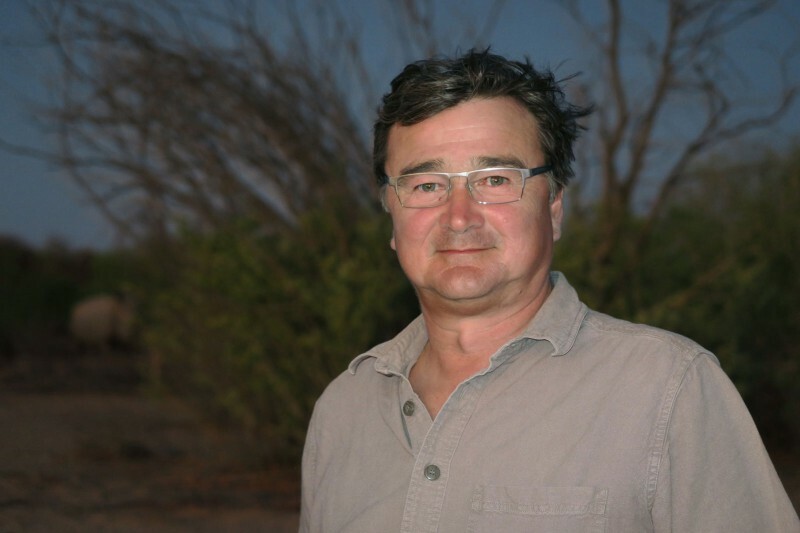 Your guide is one of the best in Namibia and his interpretation of the bush will reward you with fascinating insights into the area's natural history. Another day of guided hiking in Mundulea Nature Reserve. Your intimate tented camp has only four double rooms. 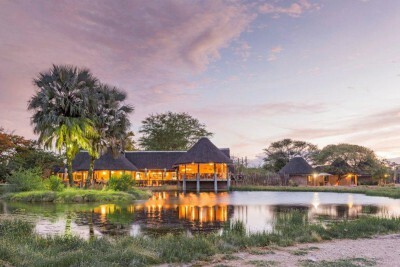 Say farewell and drive to the eastern part of the Etosha National Park for a self-drive safari in Etosha (if time allows) or just relax in the lovely surroundings at the lodge. 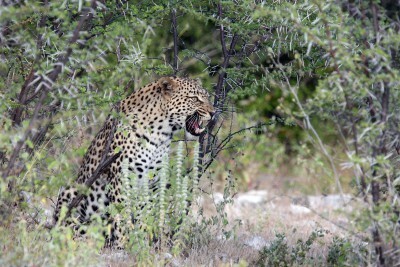 Today take a leisurely drive westwards through Etosha National Park, game viewing as you go. The Etosha pan is a large salt pan formed by wind action fringed by woodlands which supports a great diversity of flora and fauna. 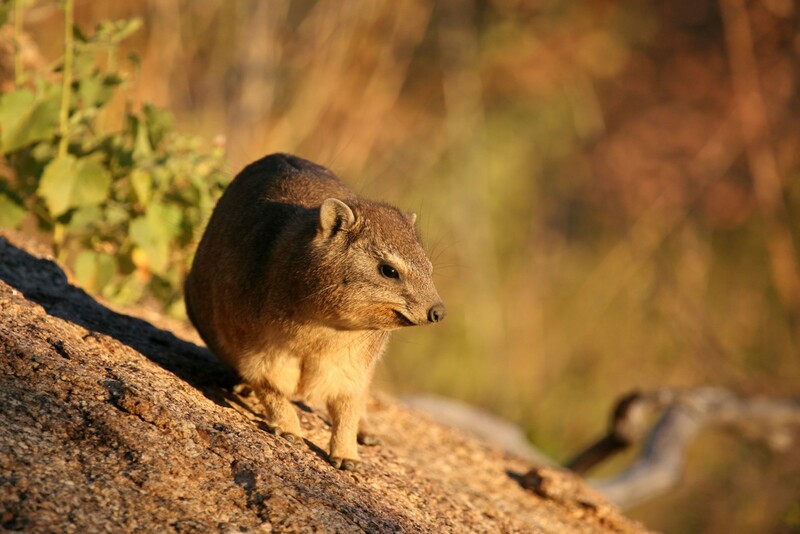 The park is known for its large concentrations of game particularly around waterholes and the attractive endemic race of black-faced impala and populations of black and white rhino. Arrive at Okaukeujo later in the day. 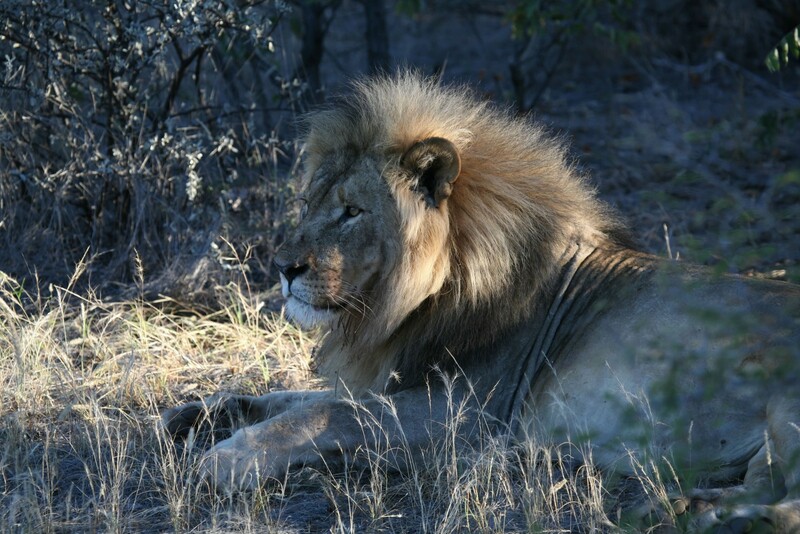 Optional night time safari for nocturnal animals in an open safari vehicle or simply enjoy animals coming to you at the camp's famous waterhole. Staying at Okaukuejo Camp. Includes Breakfast. 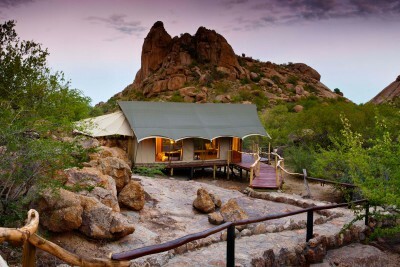 Head south to the Erongo Mountains. 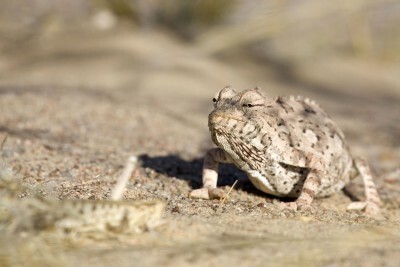 Walk amongst the impressive granite rocks – some eroded over millennia by the wind into bizarre shapes – and discover the weird and wonderful desert adapted flora that survives in this environment. 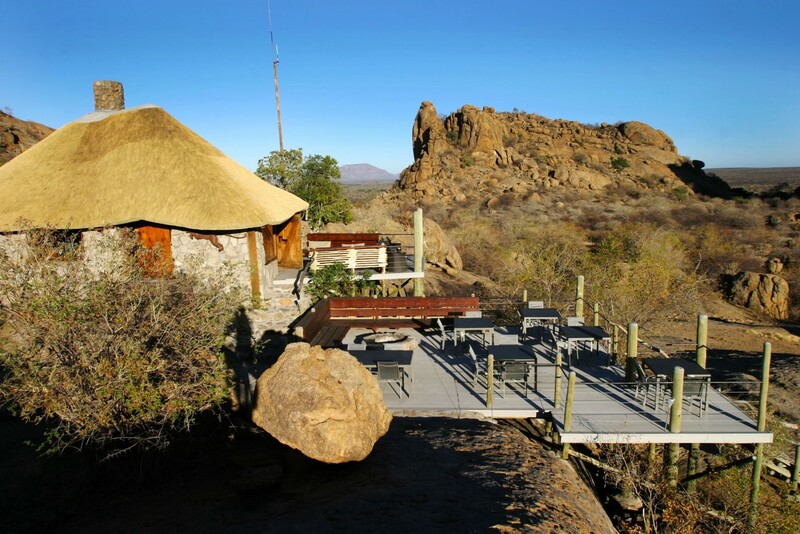 Staying at Erongo Wilderness Lodge. Includes Breakfast and Dinner. 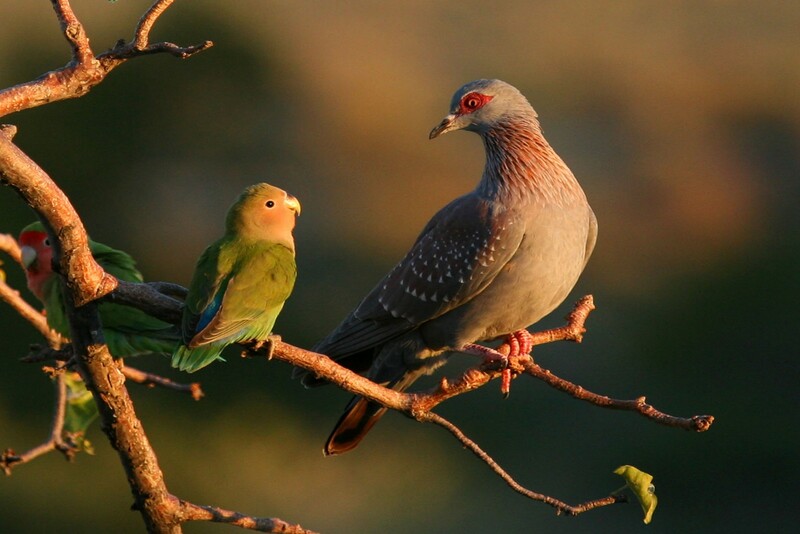 A day to explore the Erongo Mountains famed for their lovely scenery, special bird life and ancient rock paintings. Drive to Swakopmund on the north west coast. On arrival there will be time to explore this seaside town and arrange tomorrow's activities. The rest of the day is at leisure. 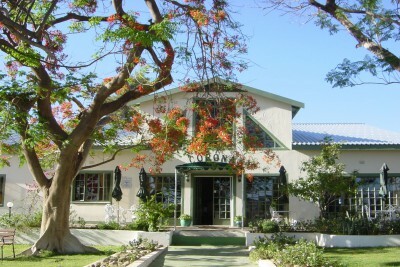 There are plenty of shops, restaurants and attractive colonial architecture to enjoy on a walk around this safe town. Day at leisure in Swakopmund. 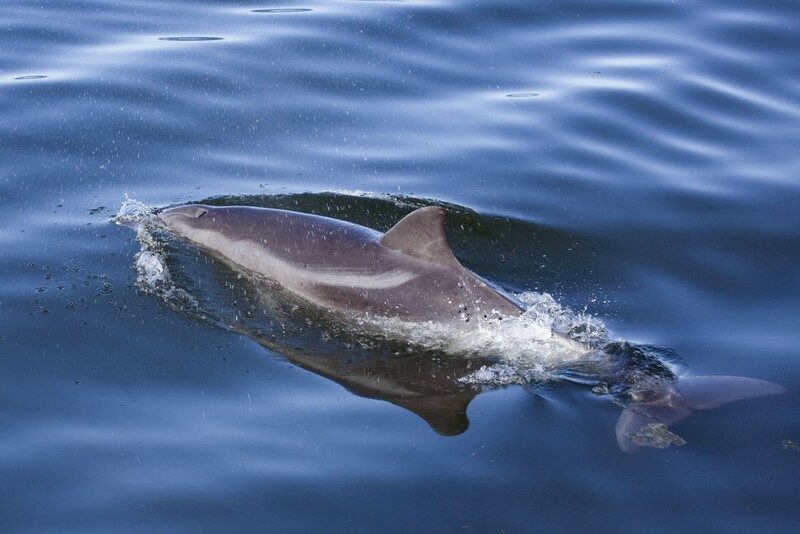 Optional excursions include sea kayaking or a luxury catamaran cruise from Walvis Bay in search of dolphins, fur seals and other marine wildlife. Also possible are interpretive tours of the desert, a scenic flight over the extraordinary Namib Great Dune Sea and coast seeing shipwrecks and abandoned diamond mines, visits to a museum and more. 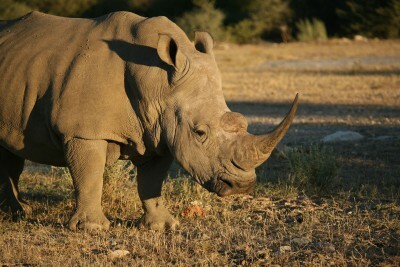 Drive south to your lodge next to the Namib-Naukluft National Park. There may be time for afternoon optional excursions such as horse riding, guided walks or bird watching. Staying at Desert Homestead Lodge. Includes Breakfast and Dinner. Self-drive to Sesriem and into the Namib-Naukluft National Park. 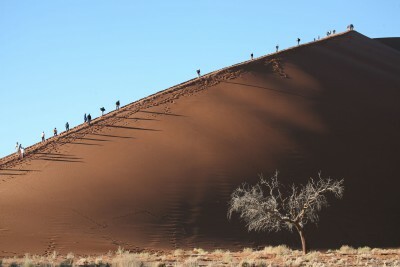 Take a stunning walk or (optional) shuttle to Sossusvlei and Dead Vlei, or try the drive in your 4x4 depending on previous off road experience. Return to Sesriem and visit the Sesriem Canyon. 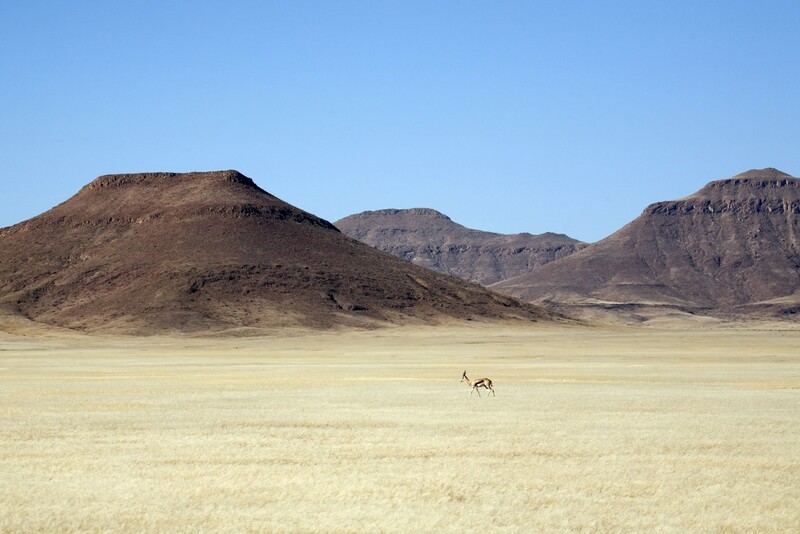 Then drive further south to the NamibRand Nature Reserve. Introduction and walk to the first camp on the Tok Tokkie Trail. Staying at Tok Tokkie Trails. Includes All Meals. 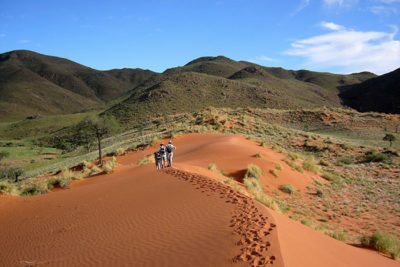 Day of walking in the stunning NamibRand with Tok Tokkie Trails. 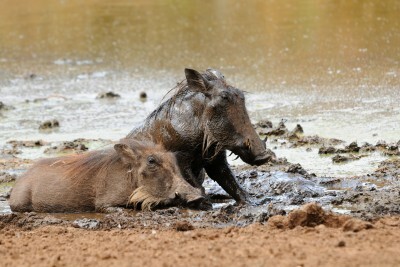 The huge private reserve contains some breathtaking landscapes and wildlife populations. Final day of walking in the NamibRand. Then drive to the next lodge, situated close to the dramatic Gamsberg Pass at the foot of the Gamsberg Mountain. There are plenty of hiking trails on the property to explore. 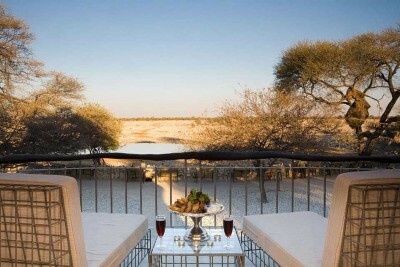 Optional sundowner drive to celebrate your final night in Namibia. Staying at Corona Guest Farm. Includes Breakfast and Dinner. Self-drive over the scenic Khomas Hochland back to Windhoek airport. Return your hire vehicle. Connect with flight back to the UK. The hiking on the Tok Tokkie Trail is leisurely and rarely exceeds 10km (6 miles) per day. 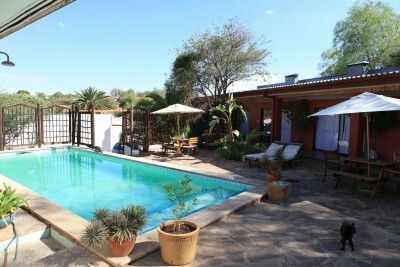 Try to leave enough time for horse riding at Desert Homestead.